Working in marketing, we are very goal oriented. Especially if you have decided what you can do with an MBA, marketing has endless goals. 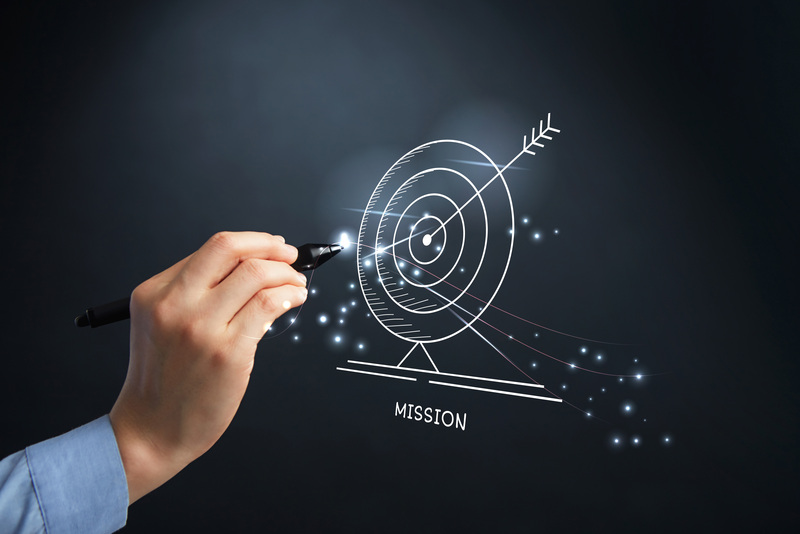 We have our targets and must make them to keep clients happy. If you are a marketing professional, you many tasks to work on with your team. If everything gets done, your department will generate a strong ROI for the client or company. To increase your marketing team’s overall output, we will explain how a marketing gantt chart will contribute to goal completion. Based on your marketing plan, enter all the tasks into a gantt chart. As you input all the tasks, start to create dependencies on which tasks need to be prioritized. Then, map out the key milestones on the chart. Your marketing plan tasks should be entirely covered in the chart. Once you have all the tasks and milestones inputted, you can set deadlines and allocate your resources accurately. While entering your tasks, you can schedule them to the hour. That means, you can set deadlines for every task and milestone so others know when it needs to be completed. Often times, marketing activities need to get done synchronously. When multi-channel marketing campaigns are working together, the response can be amplified. Using a gantt chart for scheduling, you will have better control of timing marketing activities. After entering your tasks, the gantt chart for marketing departments gives you insight to the progress made. Marketing professionals can show their work percentage completed and if there are any tasks at risk of holding up the project. You can add some gamification examples to further motivate the team. The ability to visual see the project progress allows you to identify challenges sooner. Furthermore, you have a good idea of how the project is moving along compared to the deadlines. Most importantly, a marketing gantt chart allows the entire team to see the project, or their specific tasks. Then, they can share notes, problems or feedback. The best marketing teams are constantly chatting and emailing about their to-dos, changing priorities or updating billable hours. Using these charts, the marketing team can communicate more efficiently and keep everyone on the same page. With your entire team working according to the marketing gantt chart, you should take the time to generate reports. These reports can highlight the key project phases, time allocated vs time spent and completed milestones. Whether you are presenting the report to a client or company executive, the analysis can show how your marketing team is performing. Additionally, when the project is complete, the gantt chart displays all the results in an easy to understand format. The visual benefits of marketing grant charts help your team complete projects on time. They can be accessed with project management or free app software. You just have to enter your tasks, schedule them and track your progress. With the great format of gantt charts, your marketing team will communicate and stay on the same page. Furthermore, it will be easier for you to show the team’s great performance with easy reporting. Certainly, the time invested into gantt charts will help you reach your marketing goals.